Vanilla Ice gifted the world with his acting 20 years ago. 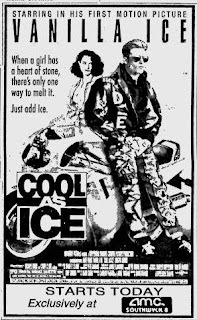 His movie, Cool as Ice, debuted in Oct 1991. And the world would never be the same.